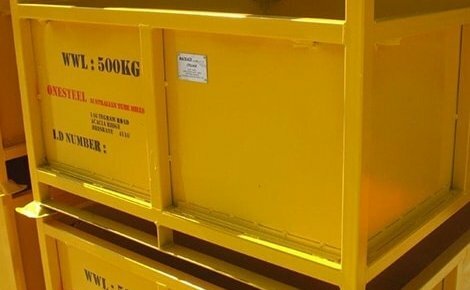 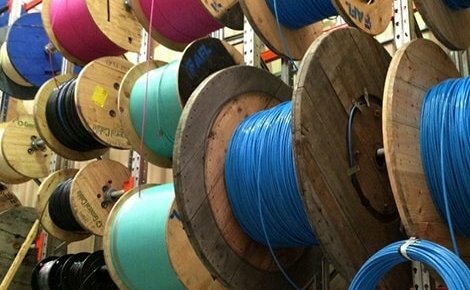 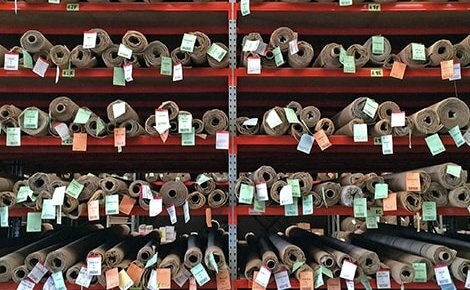 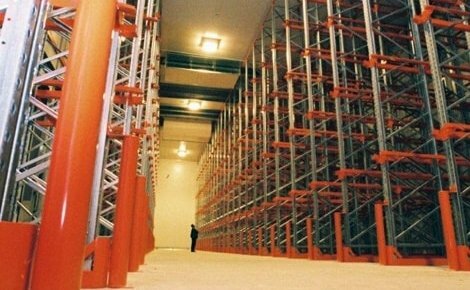 Do you require additional storage in your warehouse? 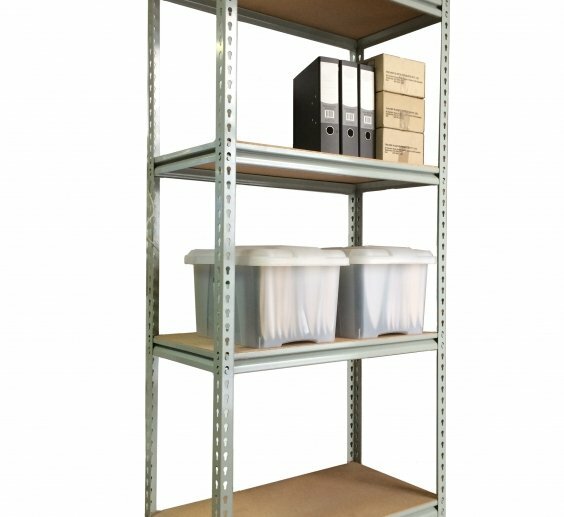 Perhaps your garage is calling out for extra shelving, or you need a solution for those boxes of paperwork in your office. 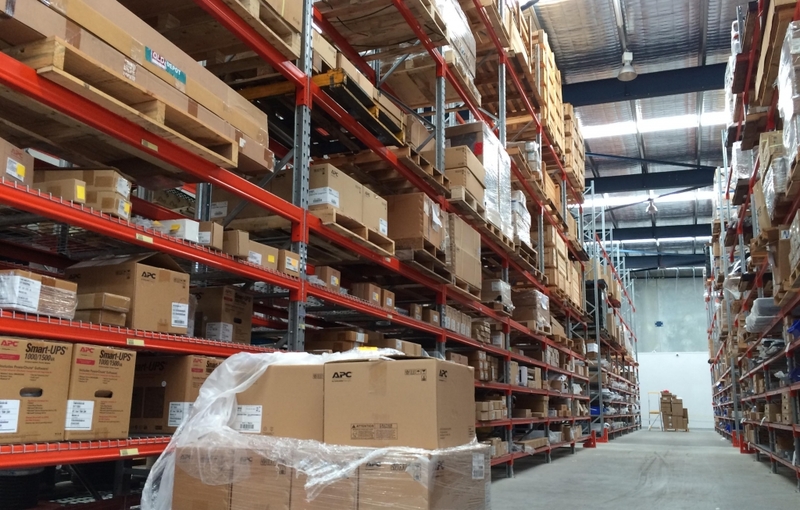 MACRACK has a great range of longspan shelving that can be customised for every industry. 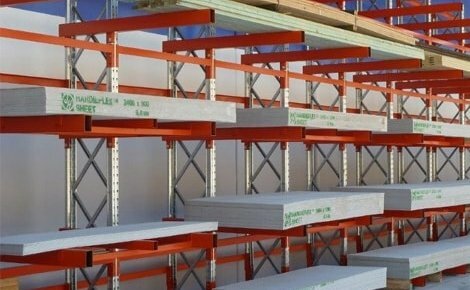 Affordable and adjustable, our longspan systems are ideal for storing your company product or those odd bits and pieces causing clutter in your workspace. 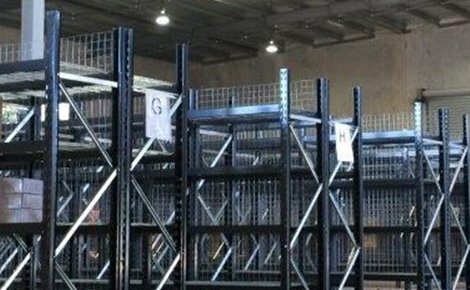 Longspan shelving is an affordable shelving solution that can be customised for the storage of a wide range of items of varying weights. 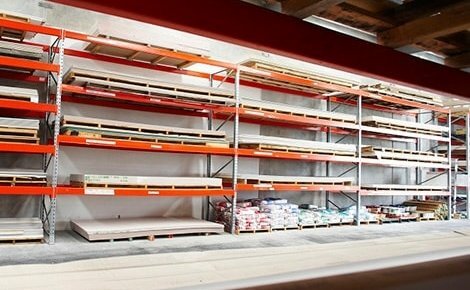 Longspan shelving options range from standard shelves to industrial strength systems. 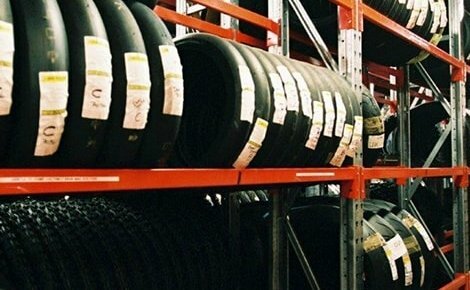 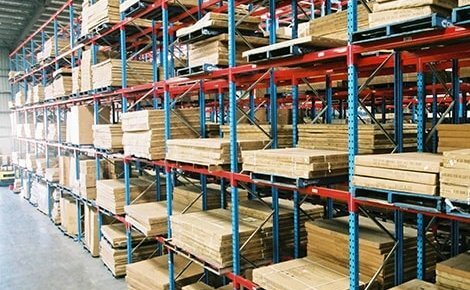 Macrack offer three types of longspan shelving including rivet shelving, longspan shelving and industrial shelving. 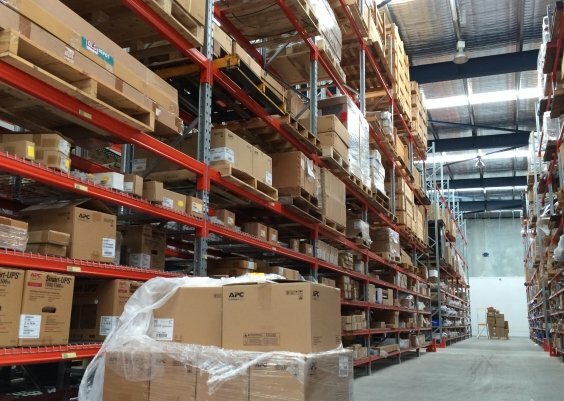 Rivet shelving is a light-duty, affordable shelving solution that is sold by the single bay. 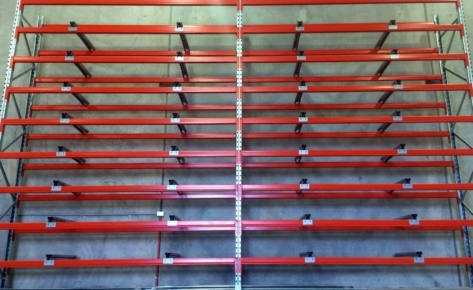 It’s the most basic of the systems and is held together by beams that have rivets that lock into the uprights. 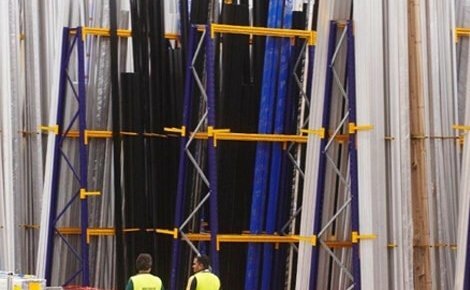 Once you choose the width and depth required, MACRACK can immediately quote you a price. 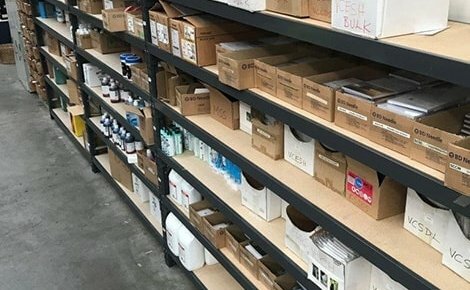 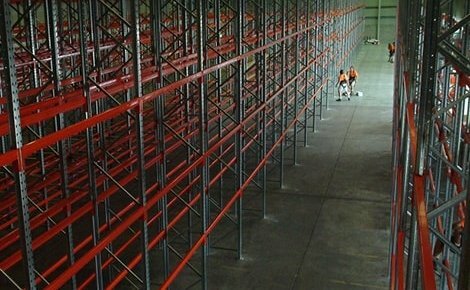 Long span shelving is a great system for companies that use hand-picking, where the product is generally smaller and staff pick to order. 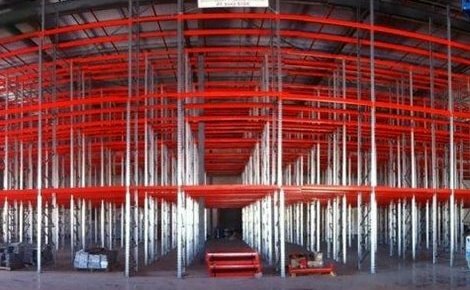 The system uses shared frames, adding the next bay of shelving onto the previous frame to create long span rows of shelving and optimise warehouse space. 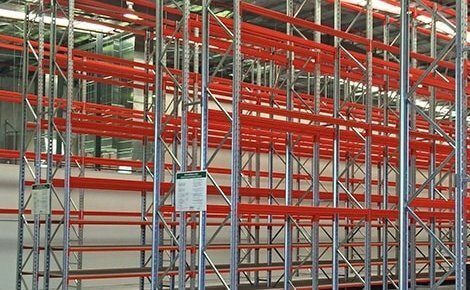 Long Span shelving is a great system for companies that use hand picking, where your product is usually smaller and staff ‘pick to order’. 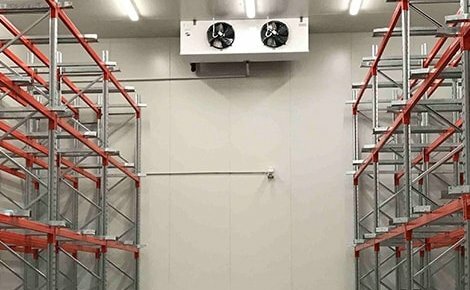 The system utilises shared frames, where you add your next bay of shelving onto the previous frame, creating optimal space utilisation when the long span shelves are formed into rows of shelving. 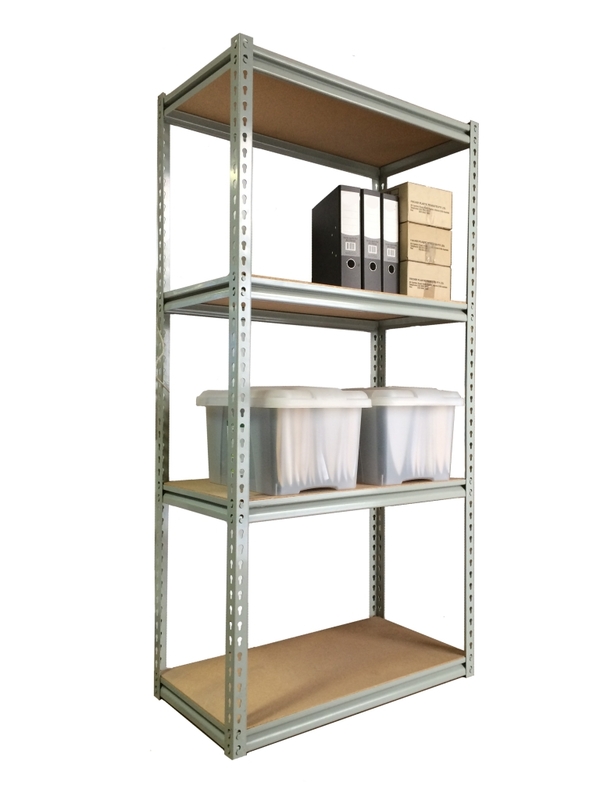 Industrial shelving is a versatile, customisable system that allows you to integrate many options into one bay. 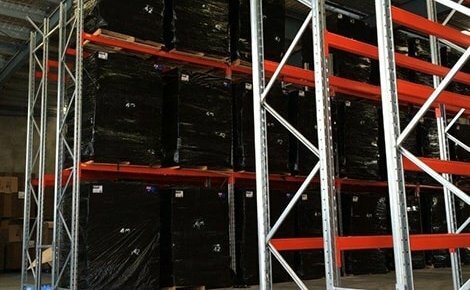 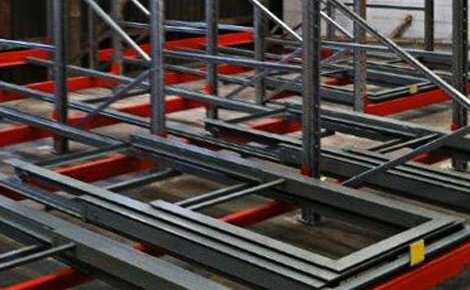 It’s made from our genuine MACRACK pallet racking system, with lighter gauge beams, and it can be increased to withstand weight loads in the tonnes. 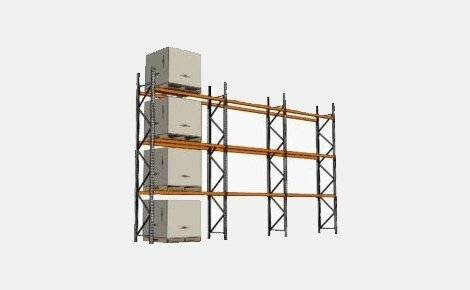 This shelving system is fully adjustable and can be added to and extended depending on your needs. 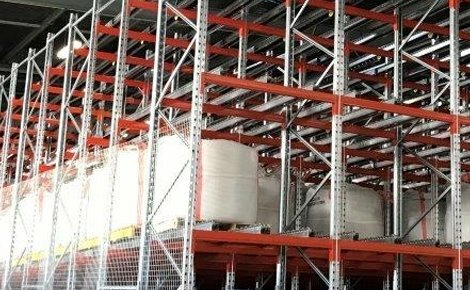 Can be integrated with pallet racking. 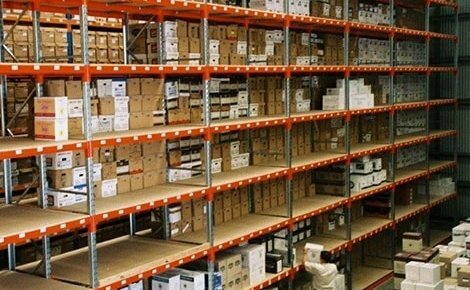 Don’t be caught out buying something that doesn’t suit your needs. 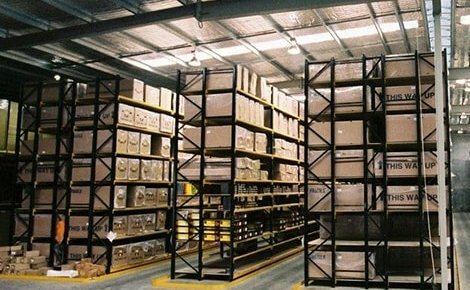 MACRACK offers several long span shelving systems to clients in Brisbane and all across Australia. 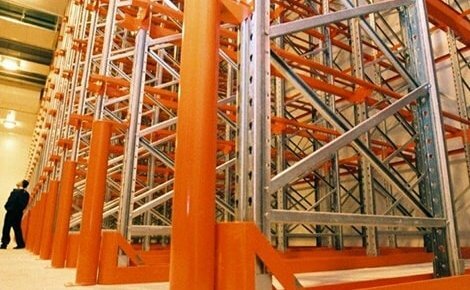 For a sturdy and functional industrial shelving system, call MACRACK today: 1800 048 821.